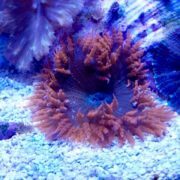 At Upgrade Your Reef we take great pride in what we do. Our goal is complete satisfaction. Over 25 years of aquarium keeping and over 13 years of experience in the aquarium industry. We are constantly learning about new equipment and technology to make sure we keep up with cutting edge developments. consultations and advice are free and we love talking about aquariums so feel free to contact us if you have any questions. Call (or text) (801) 755 – 3262 or feel free to send us an email at Chad@UpgradeYourReef.com. Texting is a great way for us to communicate because a lot of the times when our phones ring we have our hands in water. If you call and get our voice mail leave us a message and we will get back to you as soon as possible. You won’t find a more knowledgeable and honest person in this industry. Highly recommend Chad for all of your reefing needs. Chad is by far the best in the business! Incredible prices, amazing service and the most integrity you’ll find in the hobby! 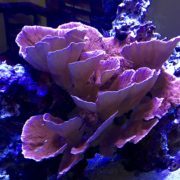 I highly recommend Upgrade Your Reef to everyone I talk to about aquariums! 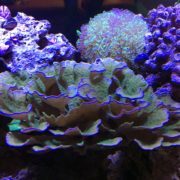 If you are into salt water aquariums or want to start getting into them. Look no further. 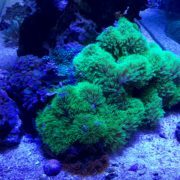 Upgrade Your Reef will help you with anything from answering questions to a complete install. Quality and your happiness is their goal. Very knowledgeable and prompt service. 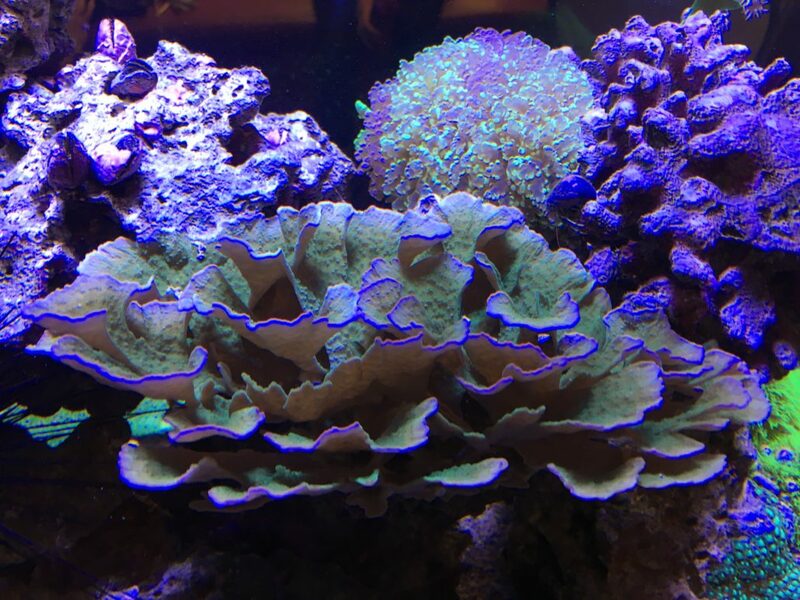 Chad is so great he is dependable and always has been great with help and advice I have a beautiful salt water tank that I just love thanks to Chad and all his hard work. Need anything that is about saltwater call Chad and you will just love your tank and his exceptional quality service.